One year.... HOLY BANANAS ONE YEAR?!? Wow! I can't believe it. Time really does fly, one year ago my sister helped me set up this little corner of the internet and I began to write my first post. I remember a year ago feeling out of place, most of my friends stopped playing with dolls and leaving that part of their childhood behind them, but I didn't. I never lost my love for dolls, and I don't think I ever will. I'm so thankful that I didn't give dolls up just to fit in, because then I would never have met you. I've made so many friendships that I'm so thankful for. You all have been so amazing and accepting, I can't even tell you how blessed I am to have you all. I even became pen-pals with The Human! Which has been literally so awesome! The ADU family has grown so much, and I don't mean just in dolls. But in people, the fact that you all take the time out of your day to read, follow, and comment on my blog is so amazing to me, and I love reading the amazing posts you all come up with too. 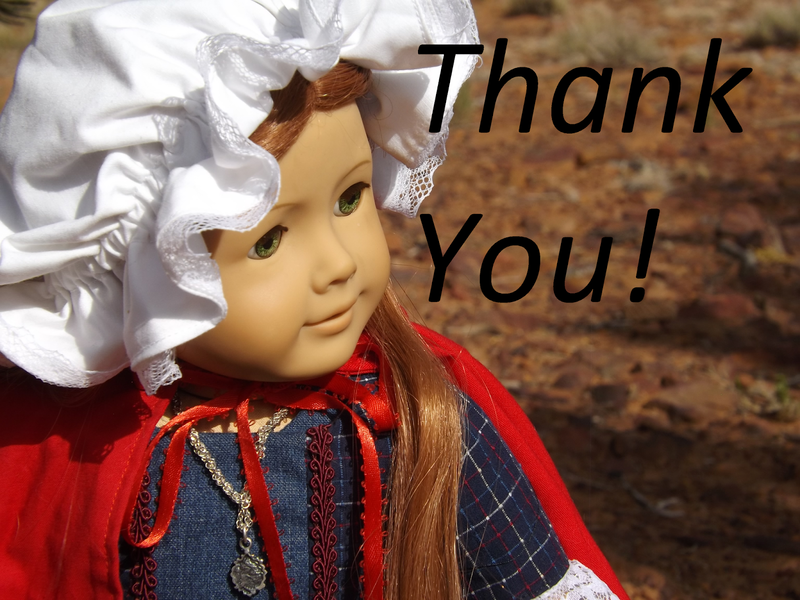 I've watched some amazing bloggers and friends leave the doll blogging world this year, which has been really hard.. But I've seen some amazing ones enter too! 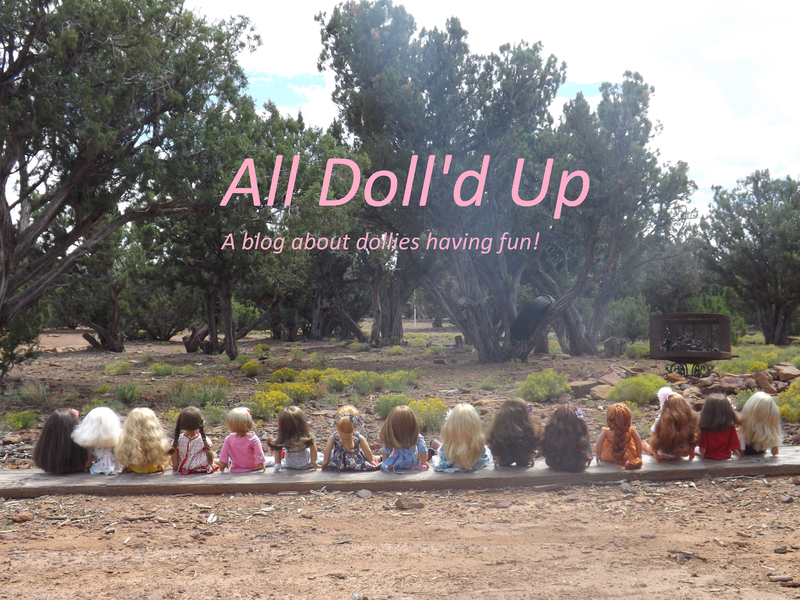 And I can't wait to see more doll lovers start blogs in the future! I also won the Paisley Award for the best photo stories! It blew my mind that you all would nominate me and vote for me! Thank you all so much! So I guess what I'm trying to say in this mushy post filled with my cringe worthy old photos is, thank you. Thank you for being the amazing community you are. Thank you for all the comments, follows, and for just reading my blog. It would be nothing without you. Thank you for helping me believe in my writing. Thank you for sticking with me even when it was hard to post. 1 girl, who's so blessed to be apart of this community. P.S. Please come Wednesday for a Blogiversary giveaway! Yay!! Thank you so much! Awwww! Thank you, I can't tell you how much that means to me, it just so incredibly sweet of you to say <3 it would be really empty without yours too :) Me too, seriously meeting you and becoming friends as been one of the biggest highlights of my blogging journey, your friendship has been such a blessing :) thank you again! Katie, congratulations! You are an amazing doll blogger and I look forward to your posts. I'm so happy to be your online friend! 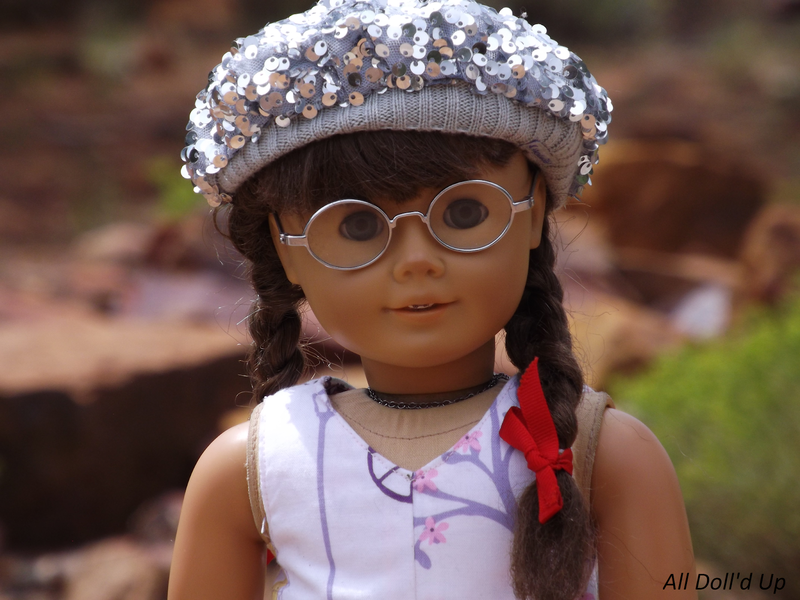 You write the sweetest comments and have inspired me to continue to doll blog (Yep, a new A Doll-op of AG post coming soon!). I hope that you continue to post for many more years! Thank you Rose! I really do appreciate it so much! Aww I'm SO happy that we're online friends too! Really?!? I inspired you? Wow! I'm honestly at a lost for words.. All I can say is that I love your blog so much! And you're an amazing writer! I'm so happy you'll be continuing and I can't wait for the posts you write in the future :) thank you so much!!! Oh my goodness... CONGRATULATIONS!!!!! This is SUCH a huge milestone and you've come such a great way! Great job, Katie!! Thank you SO much!! I've really tried to improve over this year so I really appreciate it :) thank you!! Congrats, Katie! I'm so glad I discovered your blog. I've enjoyed reading your posts, you are an excellent blogger, even if your pictures don't always turn out (Just kidding). Your blog is awesome, I truly enjoy reading it. Thank You for posting! AH! Congratulations, Katie! Every time I get a post notification for ADU it makes my day, because I know there's lovely pictures and funny antics waiting for me, just a click away. Happy blogiversary!! Thank you Natalie!! Your comment is so sweet! It literally made me smile so wide :) I'm so glad you enjoy my blog and that I can make you smile. Thank you again!! CONGRATULATIONS KATIE!!!!!!!!! 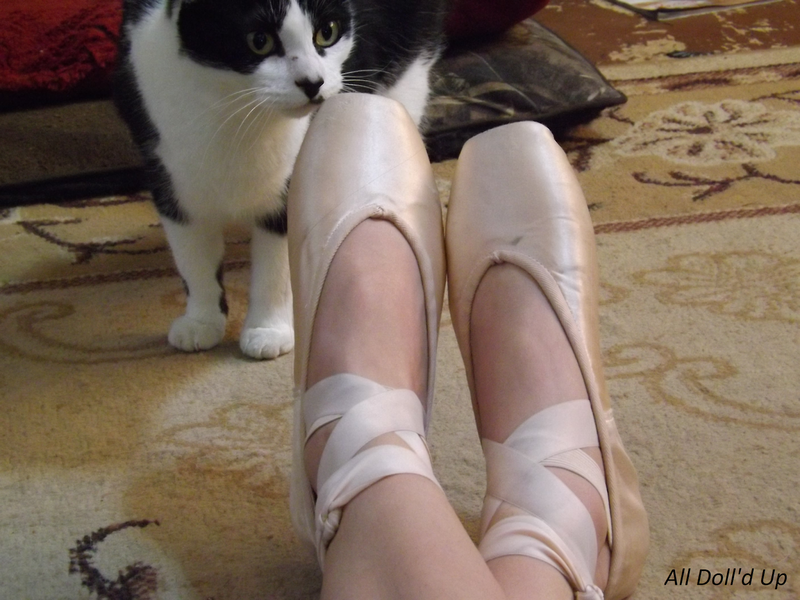 You have an amazing blog, I’m so happy I found it!!! 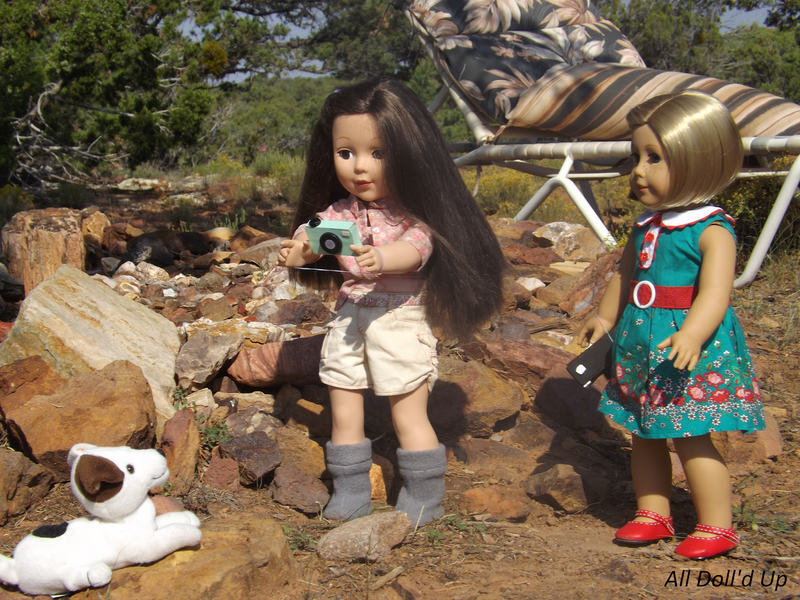 You have amazing ideas, photos, and dolls. Have a great day! Thanks so much Madison! You have an awesome blog too! I'm so glad we found each others blogs and became internet friends :) thank you SO much! You have an amazing day!